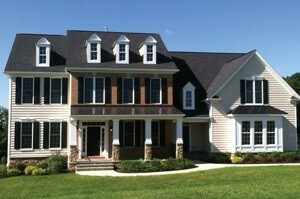 Catonsville Homes is excited to announce the Grand Opening of Woodbine Crossing. Woodbine Crossing is conveniently located between Frederick, Baltimore and Washington DC at Route 94 and I-70 in Woodbine in Western Howard County. Woodbine Crossing offers 16 one-acre homesites in a peaceful country surrounding. 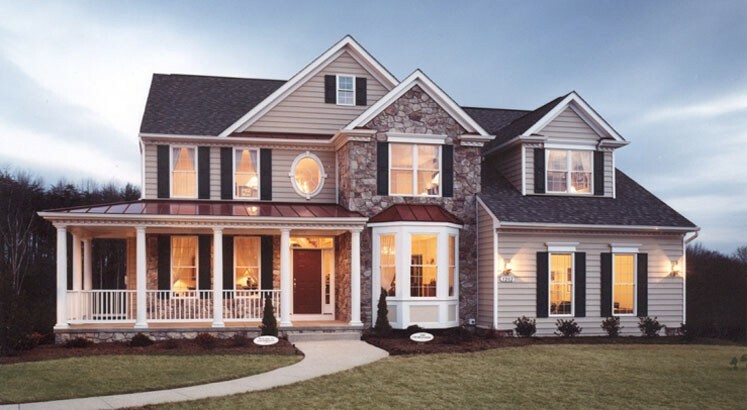 At Woodbine Crossing, Catonsville Homes is selling traditional style single family homes on spacious homesites starting from the low $600’s. Interior dimensions range from 2500 to 4000 square feet. 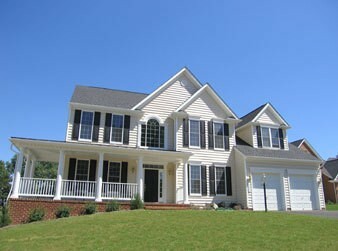 Among the included features are 2-car side entry garages, classic porches and brick or stone to grade fronts. Interior features include sunlit morning rooms and designer kitchens with granite countertops, stainless appliances, maple cabinets and hardwood floors. Additional features include luxurious master suites and master baths, nine foot first and second floor ceilings and spacious family rooms with gas fireplaces. Directions Directions to the Lexington Model from Route 70: I-70 to Route 27 North. Proceed 2 miles to a right onto Watersville Road. Proceed .5 miles to the Nottingham community on the right. Turn right onto Locksley Lane. Follow signs to the Lexington Model Home.